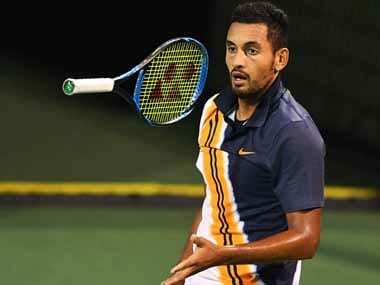 No matter what you may have thought of Kyrgios as a person all this while, you can’t deny that he is a freak talent – arguably one of the most gifted players to have arrived on the scene since Roger Federer. 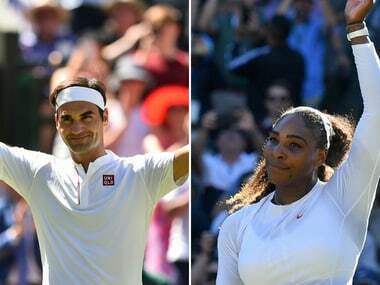 He may not have reached the heights of the Federers and Nadals of this world, but Mikhail Youzhny carved out a respectable place for himself in the golden era of men’s tennis. 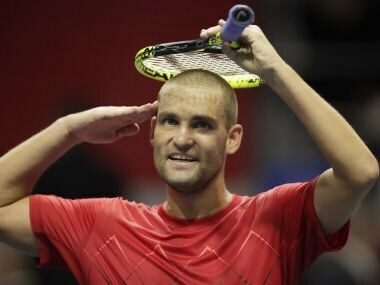 Mikhail Youzhny brought the curtain down on his two-decade career on Thursday, a rollercoaster ride which saw him win 10 titles, earn the affectionate nickname of 'Colonel' and get a sweaty hug from former Russian president Boris Yeltsin. 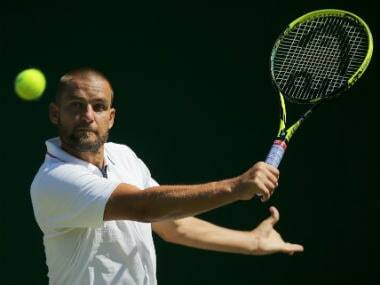 Veteran Russian tennis star Mikhail Youzhny said on Tuesday that he would retire from the ATP Tour following the St. Petersburg Open tournament in mid-September. 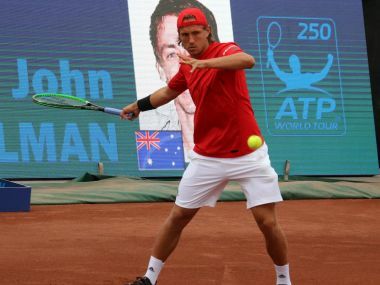 Defending champion Lucas Pouille crashed out of the Hungarian Open after a shock straight-sets defeat by Australia’s John Millman in the round of 16 on Thursday. 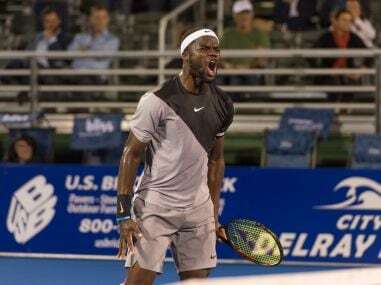 Frances Tiafoe turned the tables on Juan Martin del Potro, toppling the second-seeded former champion 7-6 (6), 4-6, 7-5 to reach the quarter-finals of Delray Beach Open. Here's a look at five unforgettable memories from the 2017 edition of US Open. 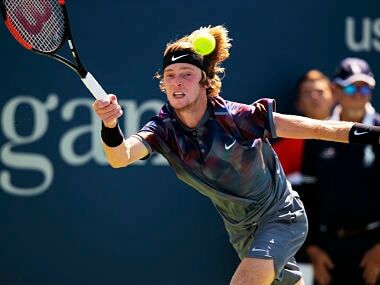 It was the victories of teen sensation Andrey Rublev and comeback queen Kaia Kanepi that muscled into the limelight despite Nadal notching up his 50th win at the US Open. 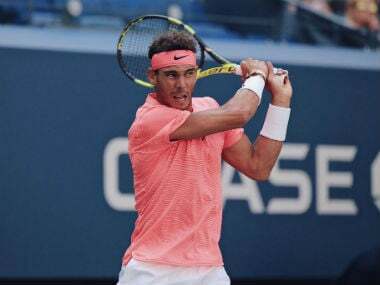 World number one Rafael Nadal notched up his 50th win at the US Open on Monday to reach the quarter-finals for the seventh time.